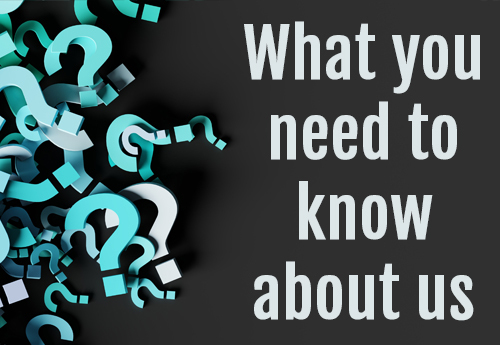 Our goal in our initial assessment is to inform our potential clients what their main rights would be, under the law whilst addressing their core divorce issues. 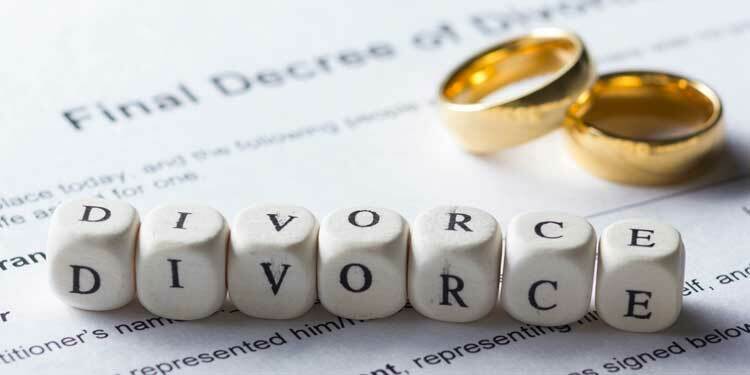 Upon engaging our services, our divorce lawyers will assess the probabilities of how a court may deal with or rule regarding each of your relevant issues. 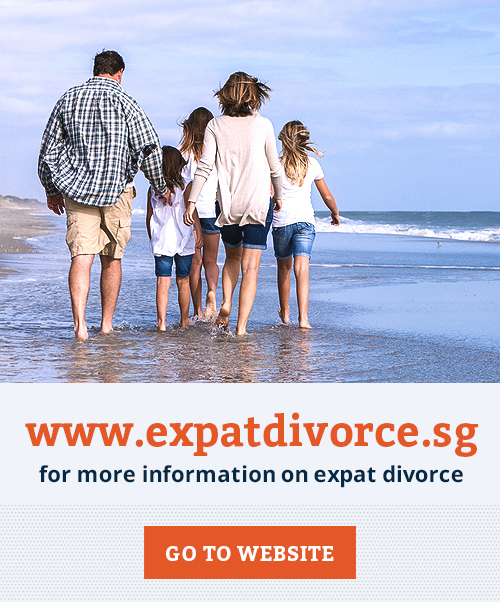 Our divorce lawyers will make every effort to walk you through the divorce process in Singapore so that you can make informed decisions under these difficult circumstances. 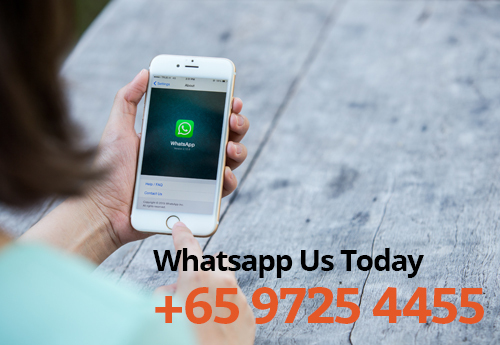 Once we have gathered all relevant information from you, we will present you with available options for resolving your Singapore divorce. 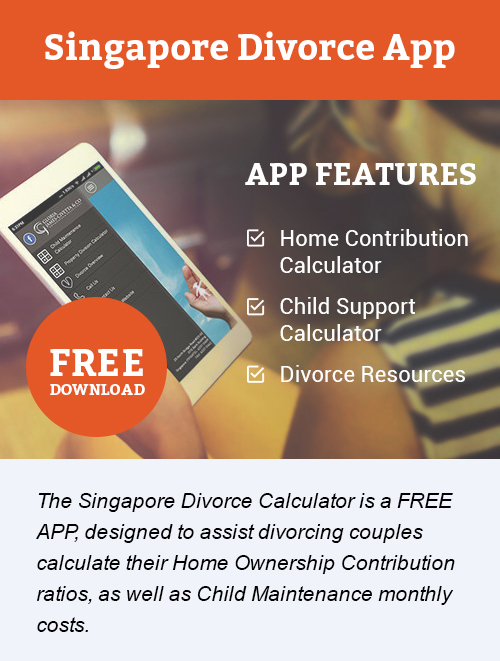 The divorce options are either through Alternative Dispute resolution (ADR) umbrella or by trial before the Family Court system in Singapore. Realistically, most cases do settle, it just depends at which stage of the divorce process. 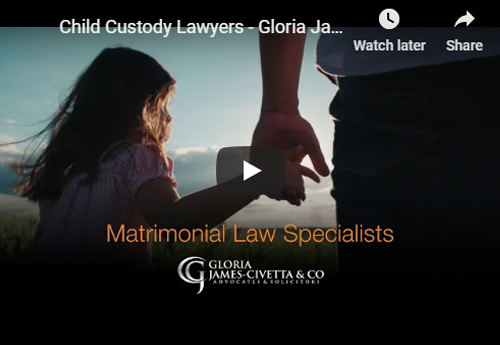 At Gloria James-Civetta & Co, our lawyers specialise in family law matters. We provide our clients detailed information about the process and legal interpretations that apply to their specific issues. 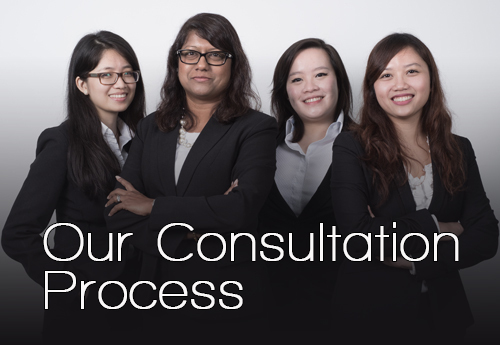 We then better assist our clients by developing case strategies to achieve optimum results. For certainty of cost, during the consultation stage, our divorce lawyers will give you an indicative range of how much each stage of your divorce will cost (this will be reflected in your warrant to act when you engage our services). 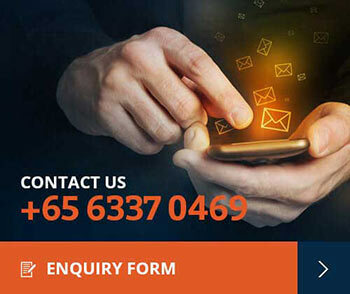 To further assist our clients with this we offer a range of fixed fees for uncontested divorces and global settlement at court mediation stages.